After Berta Benz took the first road trip by automobile in Germany – unbeknownst to her husband, Karl Benz (of Mercedes–Benz fame) in 1888, she set the wheels in motion that would inspire future generations of drivers to explore the open road. But while we admire Berta’s spirit and history-making drive, we couldn’t help wonder if expert tips would’ve resulted in less bumps in the road. After all, on her 66 mile road trip a detached drive belt had to be repaired by a cobbler. Then, Berta had to use a pin off of her hat to fix a fuel blockage. Later, her garter (of all things!) was required to insulate an ignition cable that unexpectedly wore out. 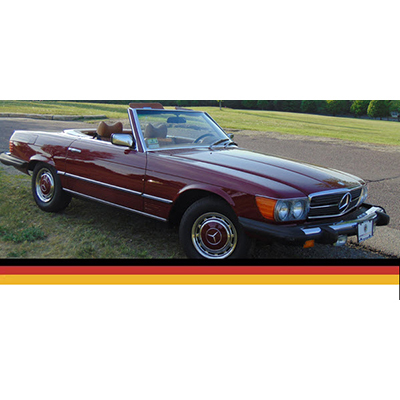 To avoid getting our knickers in a twist on a frustrating drive we contacted luxury German auto expert Ed Owen, co-founder of Waltham’s independently-owned Mercedes-Benz and BMW sales and repair shop, European Auto Solutions for advice. When it comes to exploring lesser-known destinations with all the appeal of Americana, Bostonians need not drive from sea to shining sea. 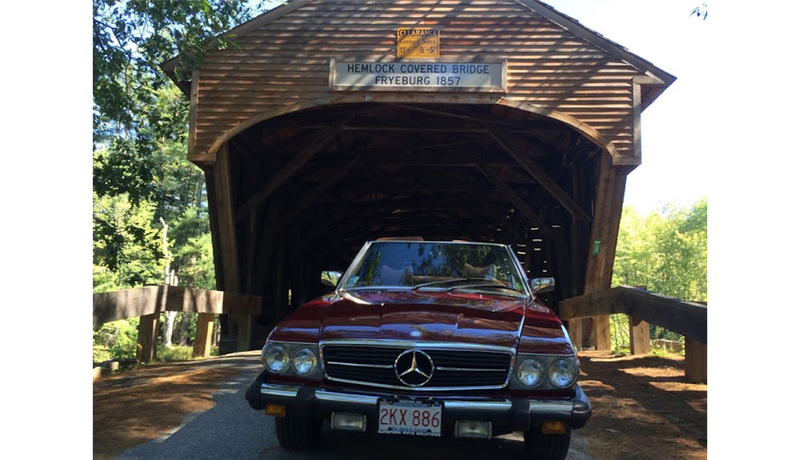 A a trip to the Saco River in Maine is always fun – but finding the Hemlock Covered Bridge once you get there should be your true destination. Located along a rural dirt road, the bridge was built in 1857 and is the last of its kind (seven were originally built in the area in the nineteenth century) that remains standing. Perfect for a picturesque picnic, this location was added to the National Register of Historic Places’ list in 1970 and is a lesser-known landmark you’ll always remember. Driving Advice: Always check your vehicle’s tire pressures and make sure they’re perfectly inflated (according to your car’s manufacturer) before setting out on a longer ride. It’s simple to do and can save you from a potential headache – or worse, accident – along the way. 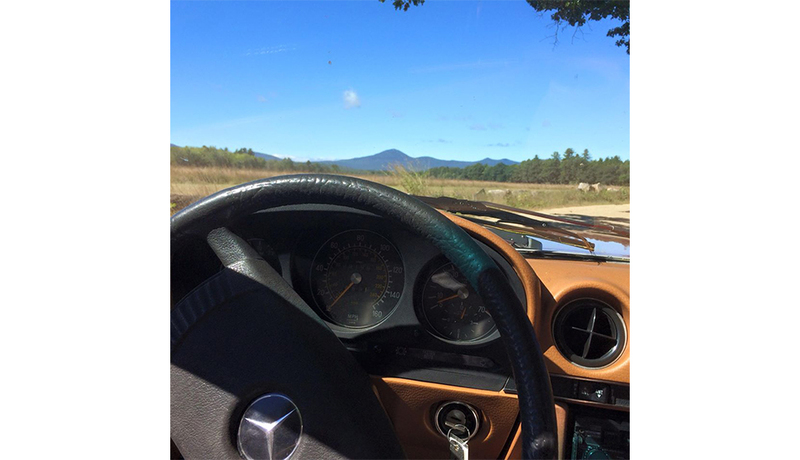 A leisurely drive down scenic Route 5 to the mountains of breathtaking Ludlow, Vermont always makes for a great day. 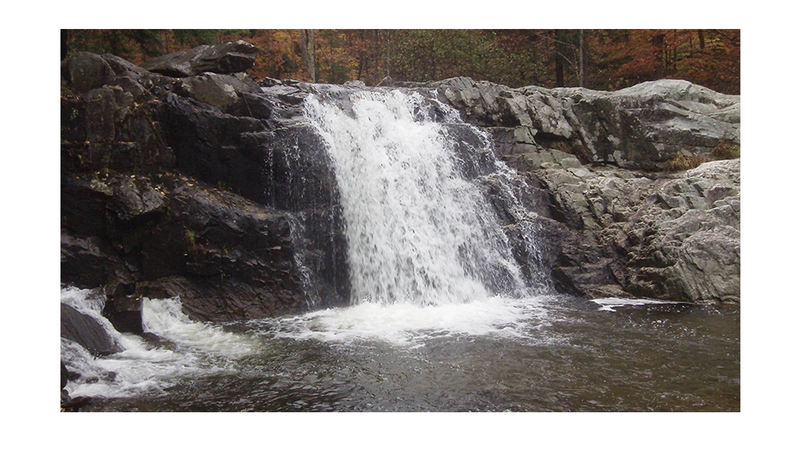 But, it’s worth cruising just a bit farther Northwest of the quaint town to check out Buttermilk Falls. Great for road-trippers interested in a little light hiking, the swimming holes found at Buttermilk Falls are essential for cooling down in the summer. Plus, with Ludlow’s small downtown area featuring boutique shops and restaurants, there’s no shortage of things to do in the area after your done taking your dip. Boasting one of the most gorgeous stretches of New England coastline and some of the area’s warmest ocean temperatures, what better place to experience the sea than in the Ocean State? 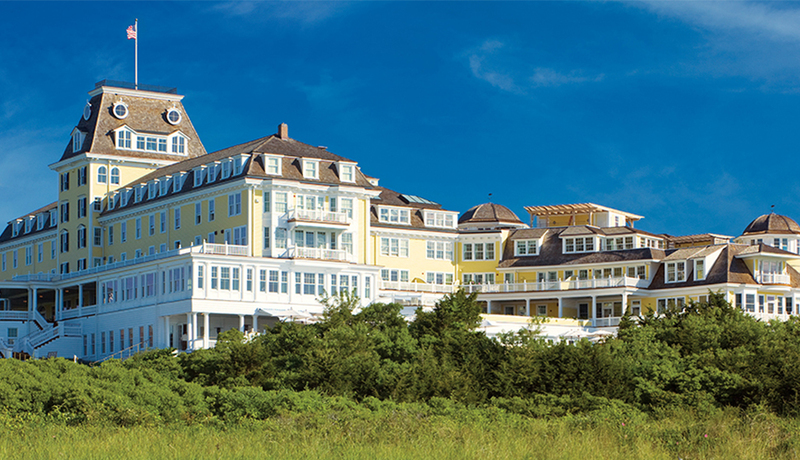 Watch Hill, Rhode Island is South of the city and evokes an idyllic, beach-town vibe. Featuring a small, Normal Rockwell-esque downtown, the destination’s dining options include a classic ice cream parlor while an antique Flying Horse Carousel – the oldest of its kind, circa 1876 – which provides a lovely New England backdrop you won’t want to leave. Driving Advice: Check the oil level and power steering fluid level in your car. And – in summer especially – be sure to check the condition of your wiper blades, as downpours can really do a number on them (while making it difficult to see the road). Seeking more expert car tips? 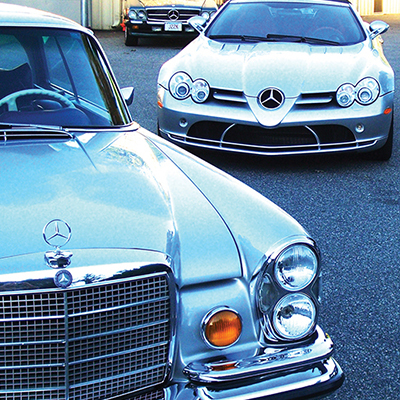 Contact European Auto Solutions online or call 781.642.0667 to schedule your complimentary Road Trip Check Over. Then, hold on to your hat (and hat pin) and enjoy the freedom of the open road!